Organising a trip to Hadspen? 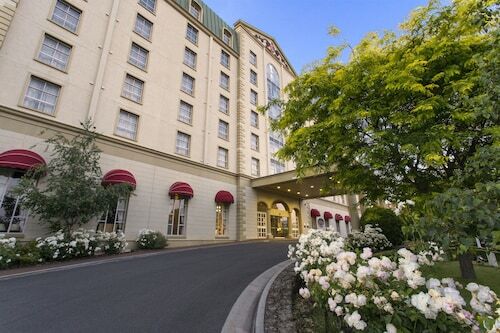 There are only 3 available hotels within 5 kilometres of the city centre. Book a room near all the hustle and bustle at the Red Feather Inn and Discovery Parks – Hadspen. For some alternatives, look at the Quest Launceston Serviced Apartments and the Apartments at York Mansions. They are 11 kilometres and 11 kilometres respectively from the main center. Some more alternatives are the Quamby Estate, 11 kilometres away, and the Peppers Seaport Hotel, 11 kilometres. If you'd like to go to some close by cities, think about Punchbowl and Riverside. Head 11 kilometres to the northeast of Hadspen and you'll locate Punchbowl. That said, Riverside is 11 kilometres to the north. Punchbowl hotels are the Elphin Motel & Serviced Apartments and Clarion Hotel City Park Grand. Riverside options are the Leisure Inn Penny Royal Hotel & Apartments and Auldington. If sport is your thing, get moving to Aurora Stadium. It's located to the northeast of Hadspen. 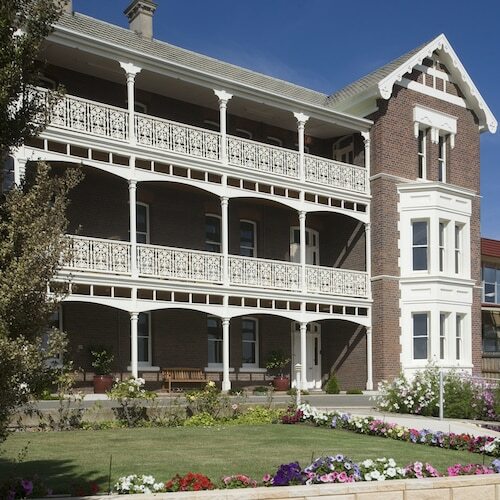 Hit the hay near the action at the Alice's Cottages and Spa Hideaways or The Sebel Launceston. Launceston Airport is 13 kilometres from downtown Hadspen. If you choose to stay close by, you can easily book a room at the Relbia Lodge or the Arendon Cottage. How Much is a Hotel Room in Hadspen? 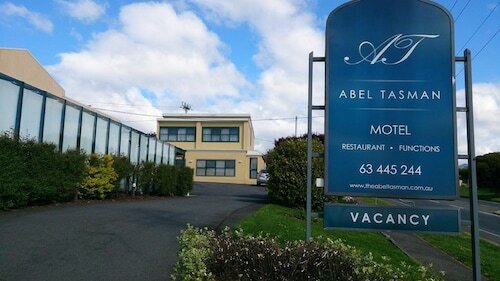 Hotels in Hadspen start at AU$90 per night. Prices and availability subject to change. Additional terms may apply.